The exhibition “The Osprey’s life in Maremma” has been extended until March 15th. Have not you visited yet? What are you waiting for? Visit the exhibition and you will be amazed by this fantastic exhibition of naturalistic drawings illustrating the osprey and its habitat, created by the experts Alessandro Troisi and Iole Eulalia Rosa. 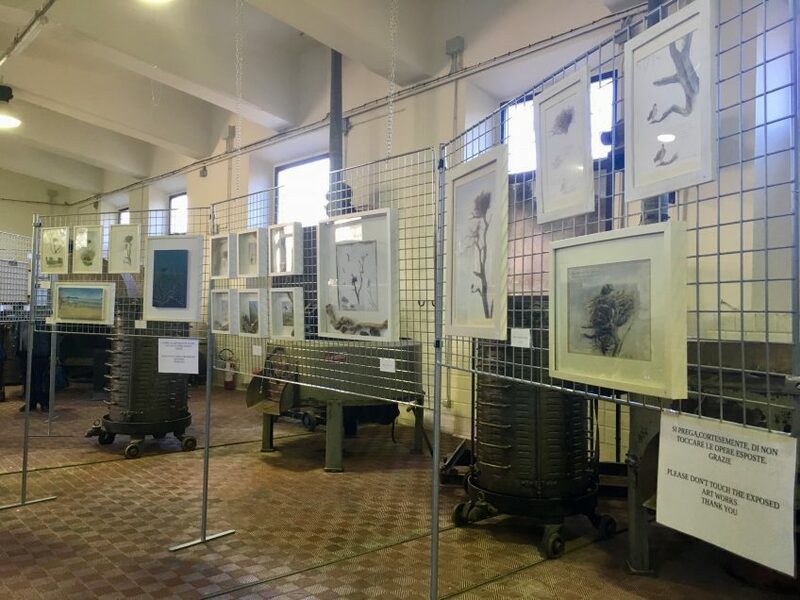 This exhibition tells, through charcoals, pencils and watercolors, the history of the Osprey Project and how it has returned to nest in the Maremma, in particular the Maremma Park and Diaccia Botrona. “The Osprey’s life in Maremma” is exposed to the Oil Mill, at the Visitor Center of the Maremma Park and is open every day from 8.30 to 14 and is free.